Rapid advancements in digital selling technologies are causing a major shift in how manufacturers & distributors do business. These technologies are optimizing the sales process across multiple in-person and online channels. 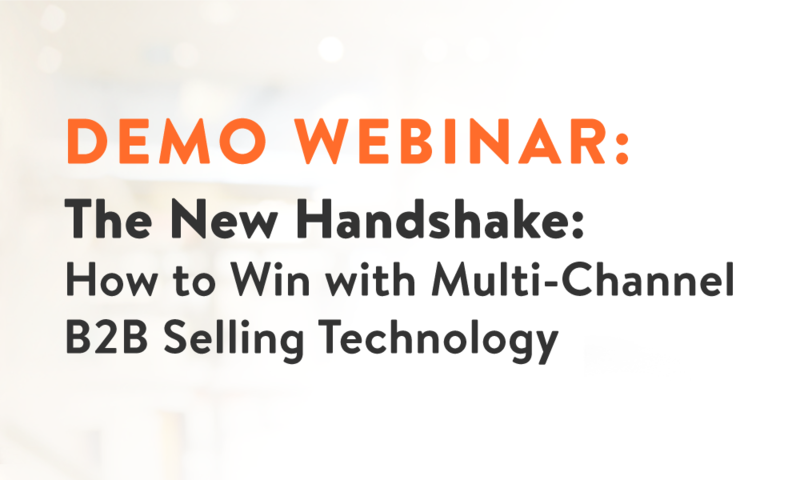 Whether you’re a current Handshake user looking to open up another sales channel, or haven’t yet invested in digital ordering solutions for your reps and/or customers, this special demo webinar will provide a unique opportunity to watch a live demo of Handshake’s entire multi-channel selling platform with CEO Glen Coates. The demo will include an in-depth look at each of Handshake’s solutions, and how together they power a comprehensive, multi-channel selling strategy. 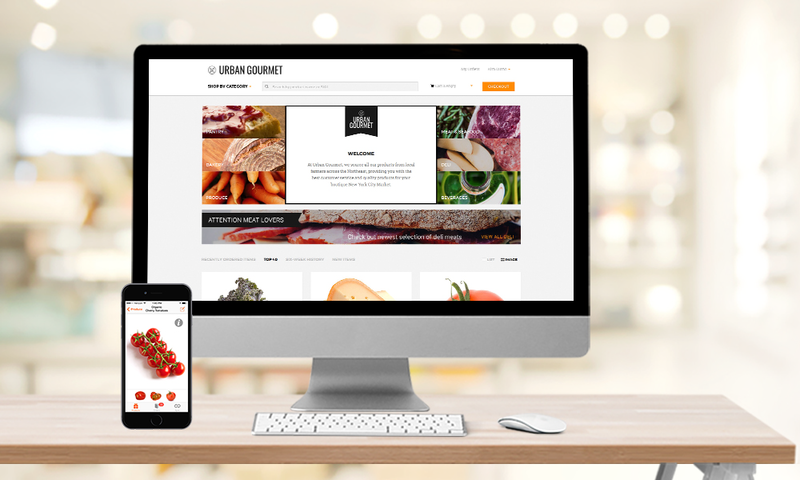 Glen will be reviewing features on our mobile ordering app for sales reps, our web B2B eCommerce portal, and our mobile customer ordering app (including a new app for Android!). A comprehensive look at Handshake’s B2B sales and ordering technologies, including our mobile order writing app for sales reps, web B2B eCommerce portal for your buyers, and mobile B2B eCommerce app. The most powerful features in Handshake that can help drive more revenue and increase operational efficiency. 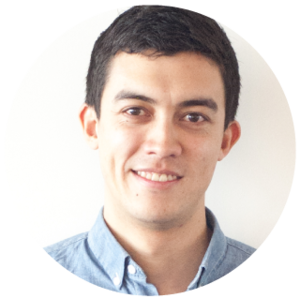 Key ways the Handshake platform is differentiated from competitors.